Flock is the annual Fedora conference where you can find Fedora contributors as the main audience. This year the conference was held at the beautiful city Kraków, Poland from 2nd to 5th August. Being a schedule of 4 days, it was split into first 2 days of talks and later on workshops. Majority of talks were enriched with various Fedora related topics. 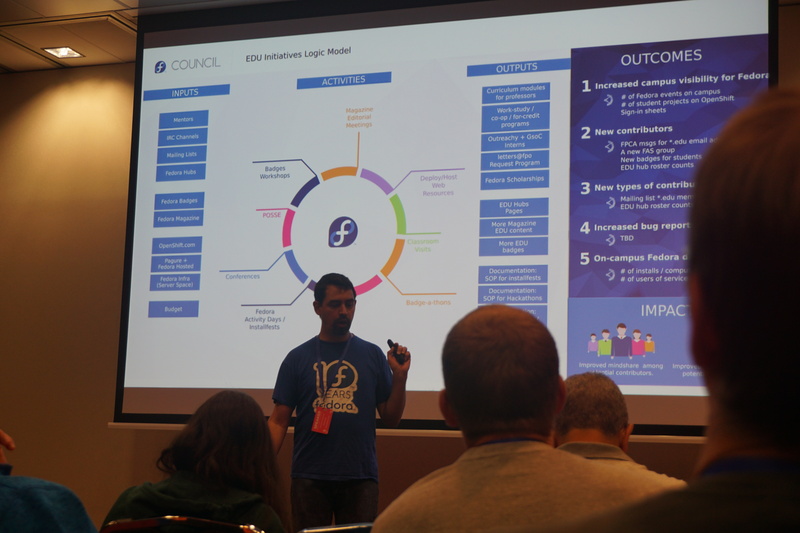 Since I have recently started to contribute to Fedora, I decided to attend only couple of talks and spent rest of time talking to more Fedora contributors. 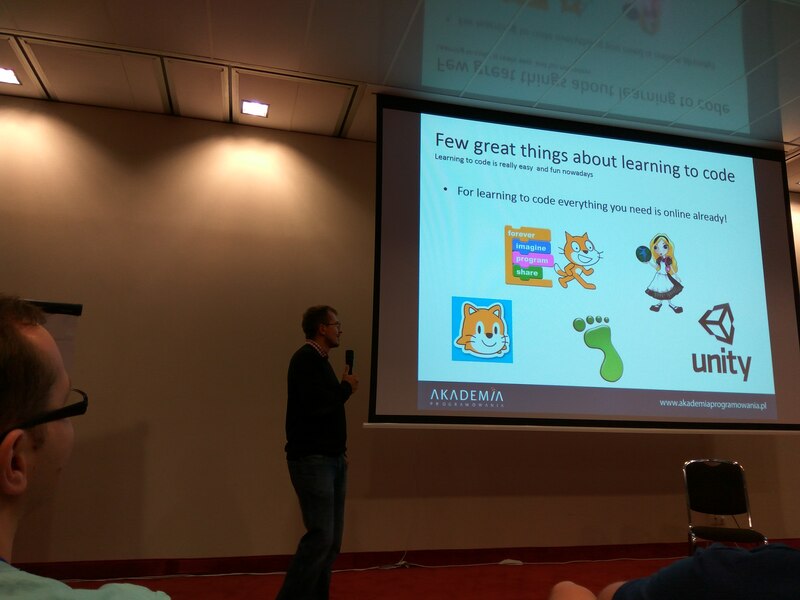 Some of the talks which I attended includes keynote by Matthew Miller on State of Fedora 2016, keynote by Radek about modern and open way of education among kids, modularity in Fedora talk by Langdon White and status of Pagure by Pierre-Yves Chibon. Most of talks have been recorded and has been uploaded on YouTube. 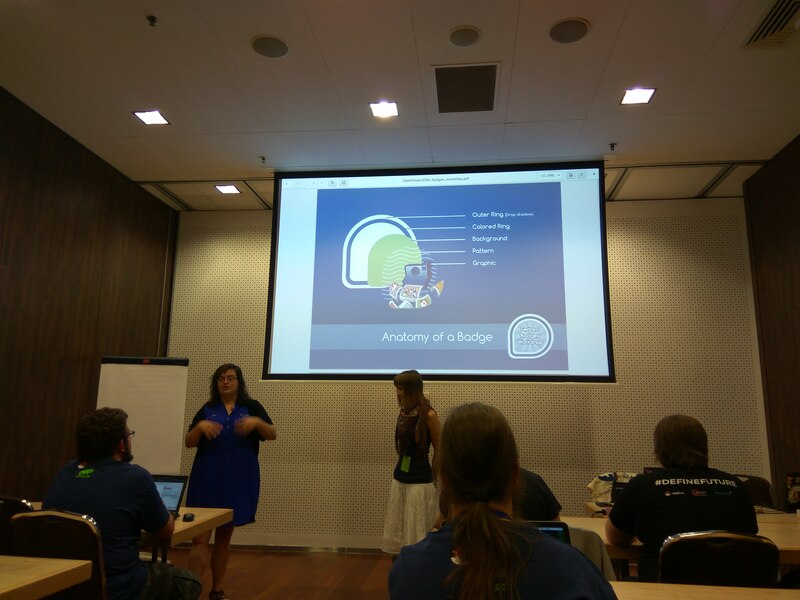 Link to recordings and slides for talk can be found at Fedora wiki. Our main goal to have this talk in Flock was to make more people aware of the concept of Application Binary Interface and how one can ensure that application which they are writing/maintaining are ABI compatible across various releases. Slides and recording of our talk are also available to view. Among found ABI changes in application, only some of them are incompatible changes such as: removal of existing functions or variables, incompatible layout changes in types. Automatic ABI checking performed in package updates shipped in Fedora koji using abicheck task integrated with taskotron. Depending upon abicheck result, status message (PASSED, FAILED or NEED_INSPECTON) with log is sent to package maintainer(s) ( whoever has subscribed) for review. This is already running in production which you can view anytime. Other than abicheck task run, libabigail provides tools which can be used by package maintainers (fedabipkgdiff, abipkgdiff) and developers (abidif, abipkgdiff) during development phase to avoid releasing ABI incompatible applications. Verifying ABI changes log with live example taken from abicheck task run on gpgme package. Various future improvements in our tooling like reducing memory consumption during ABI check run, extending ABI check run to all koji packages(right now runs only on packages mentioned in critpath), running ABI checks in rawhide on two distinct packages. Talk was well taken by attendees and they had various curious questions (which have been recorded in our talk video). Running abicheck task on all koji packages – We are already running ABI checks on important userspace packages with few exceptions due to memory constraints (kdelibs, firefox, thunderbird). Existing runs are stable now and it is time to extend to run on all packages and we all agreed in favor of. A task has already been created on phabricator which will get done soon. Compare abicheck on two distinct builds in rawhide update – Currently, when abicheck run on rawhide packages, it ends up comparing between same nvr which is not very useful. This is because there is no tags like update-testing which we have in Fedora branches. In rawhide, latest build become the greatest. We thought of multiple solutions to fix it but for now we agreed to go on easily doable solution. We will compare latest build in rawhide with second immediate latest one. More details is getting tracked on phabriactor. Run abicheck task only if package has Shared library – Right now abicheck task is only relevant if run on C/C++ shared libraries. Lot of packages in Fedora are non c/C++ and without shared libraries. So, it doesn’t make sense to waste resources by running on all packages. We have a task created in phabricator which will look into rpm package content first and look for shared libraries. Regex which we will use to find out shared libraries files are \.so[0-9.]*$’. If a package has at least one shared library then only perform abicheck run on it. Overall, the conference was productive to me both technical and community wise. I met a lot of people in person to whom I have only talked over IRC channel/mailing lists. Also met some new people from the community. Thanks to all the organizers who did a great job with the organization. 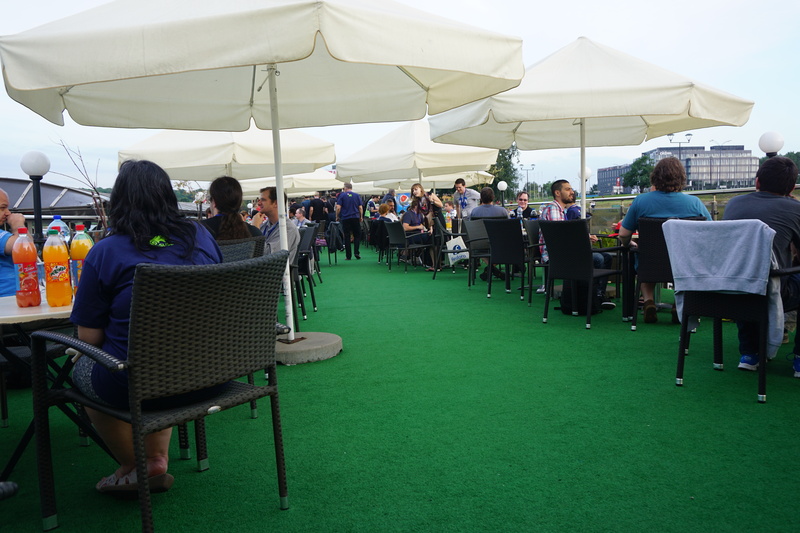 Everything was so great including venue, arrangements and evening events (sadly I couldn’t attend walking tour to city). I captured some pictures during my Flock trip which can be found at flickr. Don’t turn away from badges, we’re always here to help and it won’t be pushed unless approved by design team =) We were happy to have you!